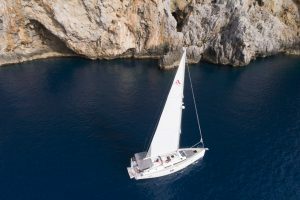 Vesper of Soller, Our Hanse 495 is made to satisfy even the most demanding sailors looking for impeccable sailing characteristics as well as maximum comfort of the deck. 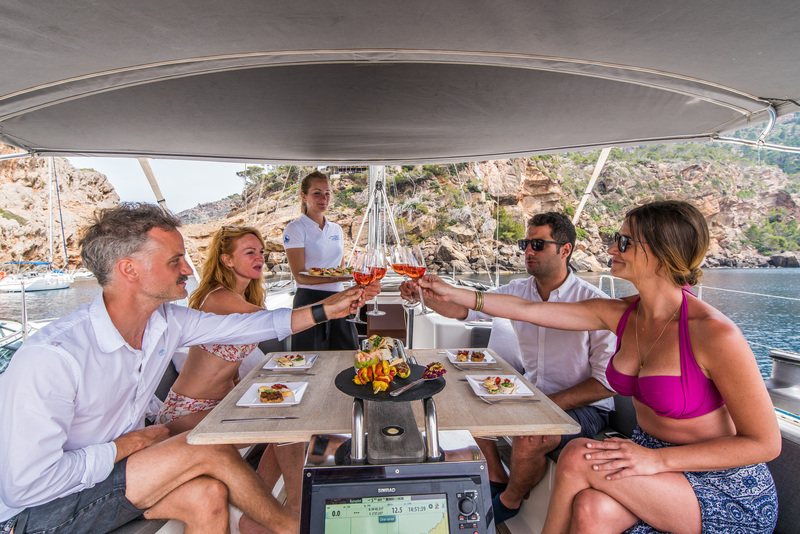 The interior offers a lot of innovative and functional details that make the boat luxurious and practical at the same time. 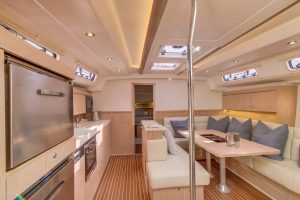 Special attention was put into the spacious and modern style and to the kitchen design, with numerous creative solutions. 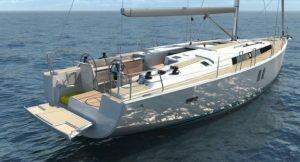 Hanse 495 is easy to handle, it has a pleasant motion in square chop and offers a fine turn of speed, making it unparalleled in the world of luxury yacht chartering. 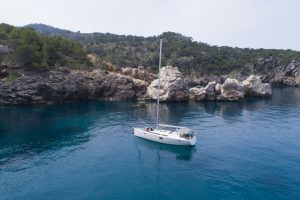 Vesper can take up to 11 people very comfortably and is great for longer trips around Mallorca and the Balearic Islands. 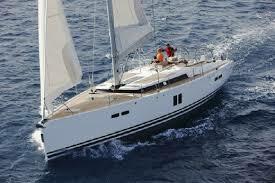 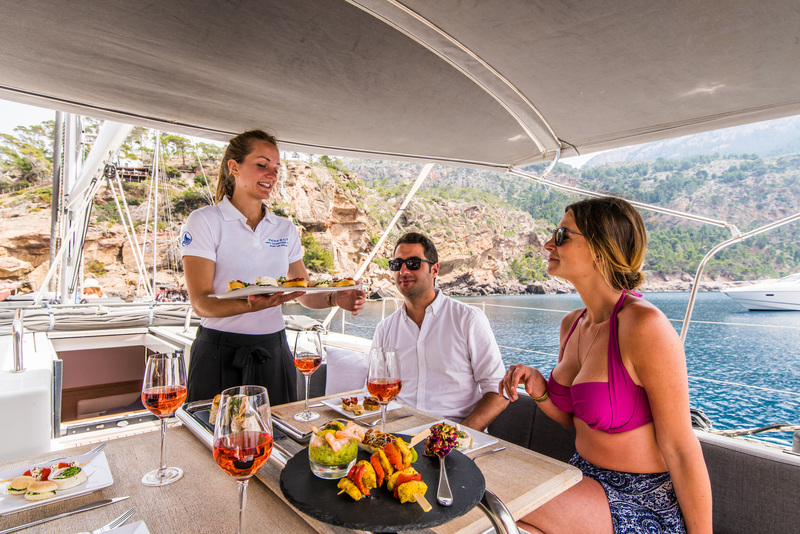 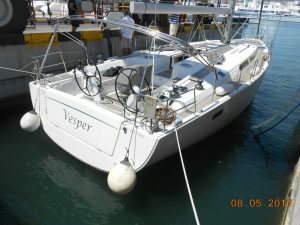 Prices include skipper, fuel, snorkelling gear, paddle board, a fully stocked fridge and light bar snacks.